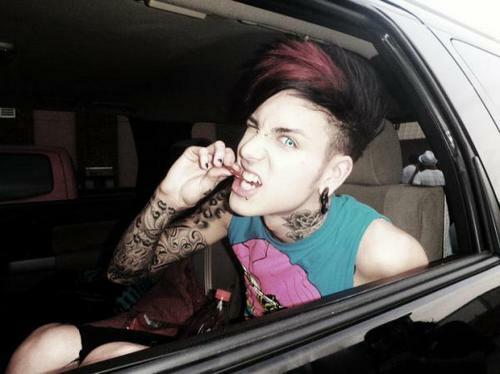 Jayy Monroe <3'. . Wallpaper and background images in the Blood on The Dance Floor club tagged: jayy. This Blood on The Dance Floor photo contains automobile, car, auto, suv, and truck. There might also be ski rack.